Revd Richard Carter is Associate Vicar for Mission. 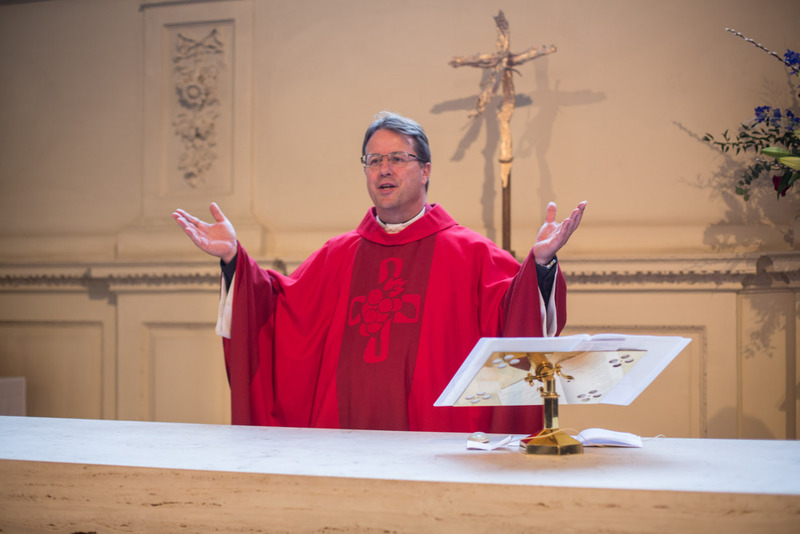 He was ordained in 1992 and has been a full-time priest at St Martin’s since 2006. He has special responsibility for the education programme, international links and hospitality of the church and links up with the Connection at St Martin’s for services, events and to lead the Spirituality Group. Before coming to St Martin’s Richard was Chaplain to the Melanesian Brotherhood in the Solomon Islands, Vanuatu and Papua New Guinea.